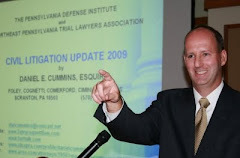 In the Northampton County Court of Common Pleas case of Scarpone v. Seaton, No. C-48-CV-2016-1965 (C.P. North. Co. Aug. 1, 2016 Roscioli, J. ), the court allowed punitive damages to proceed beyond Preliminary Objections against a Defendant driver and his employer in a trucking accident case. According to the Opinion, the Plaintiff pled in the Complaint that the Defendant driver was driving a freightliner at an excessive rate of speed in an urban area and ran a red light at the time of the accident. The Defendant filed Preliminary Objections against the tractor trailer driver and his employer. The Court overruled the Preliminary Objections after finding that the facts pled were sufficient to support claims for punitive damages against the Defendant tractor trailer driver. The Court also allowed the punitive damages claims to proceed against the driver's employer. 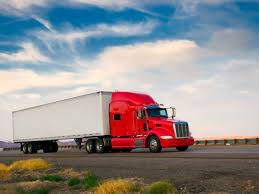 The court noted that punitive damages could proceed under the facts alleged on both the vicarious liability claims as well as direct liability claims against the trucking company relative to alleged negligent training and/or supervision.